Last month marked the 37th straight month since we officially hit the bottom of the real estate market in Lee County (see chart below). 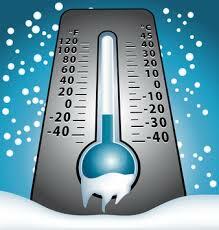 Median home prices in January was $204,000 versus $183,000 in January 2013. 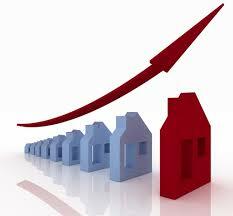 2011 saw Cape home prices rise 31%, followed by a 24% increase in 2012, with 2013 home prices increasing by 19%. A few new out-of-state clients (who had not yet been reading our monthly Newsletters) recently made comments to the effect that it appears we have started to turn the corner here. My thoughts were: These buyers are either referring to their own local market, or are unfamiliar with real estate activity in SW Florida. Secondly, 37 straight months of same month, year-to-year price increases, and approximately 85% in total appreciation is far better than "turning the corner" in a real estate cycle. It's a clear indication that the local real estate recovery is strongly under way, and there will be no slowing it down until we reach the next peak. Below is an article which discusses the national recovery, and an estimation as to when the U.S. will reach the next real estate peak. - Though home prices hare projected to grow nationallly at a 3 to 5% appreciation rate, economists at Clear Capital shay there should be no worries about a housing bubble brewing any time soon.In fact, according to Clear Capital's Home Data Index, if home appreciation continues at its current pace, prices may not return to peak levels until 2021 - seven years from now. 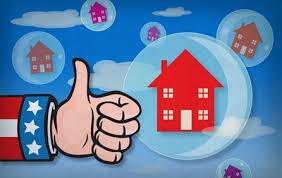 The National Association of Realtors reported that home prices rose 11.% in 2013 compared to 2012. That marked the strongest gain since 2005, when median prices for existing homes rose 12.4% However, Clear Capital economists predict that national home prices will now fall into line with inflation and follow more traditional rates of growth. 2. Due to numerous seasonal/part-time owners, and foreign visitors/buyers, our market fluctuates much more than the national average. In January I predicted that homes in our area will appreciate by 10 - 12% in 2014, but as has been the case for the previous three years, I fully expect my projection to be low. 3. Our local realty market precedes the U.S. peaks and valleys by 18 - 24 months. Based on Clear Capital's report, we should be looking a little sooner (2019 - 2020) for our next peak. You can be certain I'll be watching the market closely to ascertain when it appears we are approaching the next peak. We are nowhere close to the next peak right now. Mike Quaintance has been president of the Chamber since 1997, and is happy to report that the Chamber is making a nice comeback since the local economy was brought down by the real estate collapse beginning in 2006. Quaintance said the high point for membership came in 2006 when there were 1,078 members. Two years ago that number was 586, and is currently up to 710 members and growing by about 100 members a year. The goal is get membership back over 1000 in the next three to four years. U.S. Home Foreclosures Drop 26% in 2013: And down 53% from the peak of foreclosure filings in 2010. 1.4 million foreclosures is the lowest number since 2007. 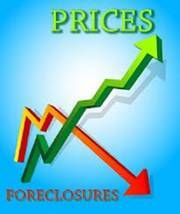 Florida is still ranked #1 for foreclosure inventory, with 25% of the national total. Tom: because Florida is a state with one of the longest legal foreclosure process is in great part why banks still have so many foreclosure properties on the books. Tom: As the winter weather up north has been unusually brutal we are hearing from many clients who were originally 1 to 4 years away from buying a primary or secondary home here. Many are crying "No Mas", and scurrying to make plans to come here to buy sooner rather than later. Besides the cold weather, many buyers want to take advantage of today's home prices and property tax base, before they rise much more...which they undoubtedly will over the next five years. Larger Homes Make a Comeback: After years of homeowners opting for smaller/simpler homes, the National Association of Home Builders announced that larger, more luxurious homes are staging big comeback. Tom: we are seeing that same trend locally. 2,000 sq ft of living space seems to be the new minimum for new homes, with 3 car garages and 3 baths also pretty much standard. FEMA has announced that it would not start raising rates until 2015 for "grandfathered properties". The Bill is headed to the House of Representatives, where it is 80 votes shy of a House majority vote. U.S. Construction Rose 27.3% in 2013: Two-thirds of the residential construction market comes from single-family homes. Tom: Local new-home construction continues to improve, but still has a wide berth of growth before reaching normal levels. As mentioned in recent updates, one reason local construction has not taken off even more is due to a shortage of labor here. Client: "We visited the area three years ago when your market was depressed, and it was not uncommon to offer 10 - 15% below asking price. Is that still the case if we want to buy a home now?" Naturally the homes that are overpriced will have a wider margin, and the homes that are very well priced will have a lower difference of list/sale price. In about 10% of home sales the listing price is below market value, and those homes will receive multiple offers and sell at asking price or above. The way things are shaping up, this could be our strongest real estate season in many years. 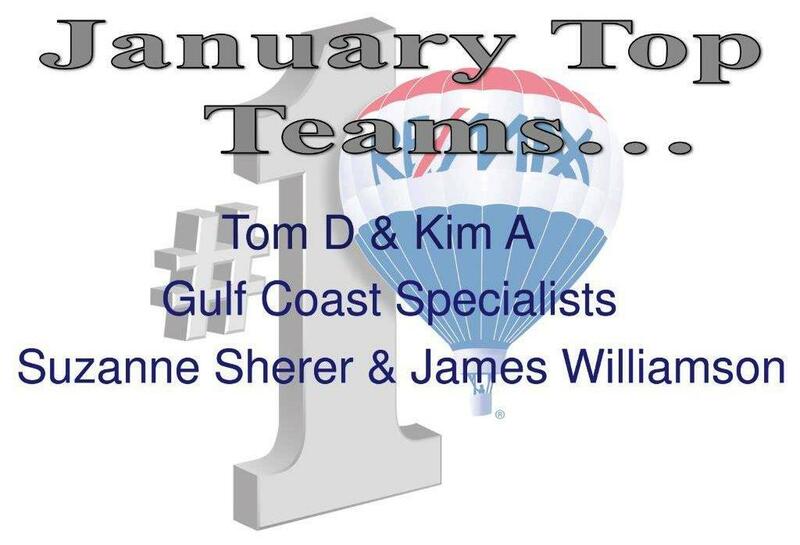 Kim: When a market has risen as much as our market has for the past 3 years, the number of newly licensed agents also increases significantly. Few agents have nearly our level of experience and knowledge of waterfront real estate in this unique city, with over 400 miles of canals. In order to be considered a waterfront expert an agent requires extensive experience selling upper-end homes, and also must be well-informed regarding the waterways, bridge heights, locks, boat lifts, sea walls, rear exposure, canal size, permitting, and much more. 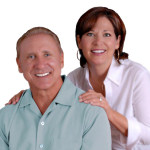 Not only are we residents of Cape Coral, but we specialize in selling waterfront/gulf access homes in the city.